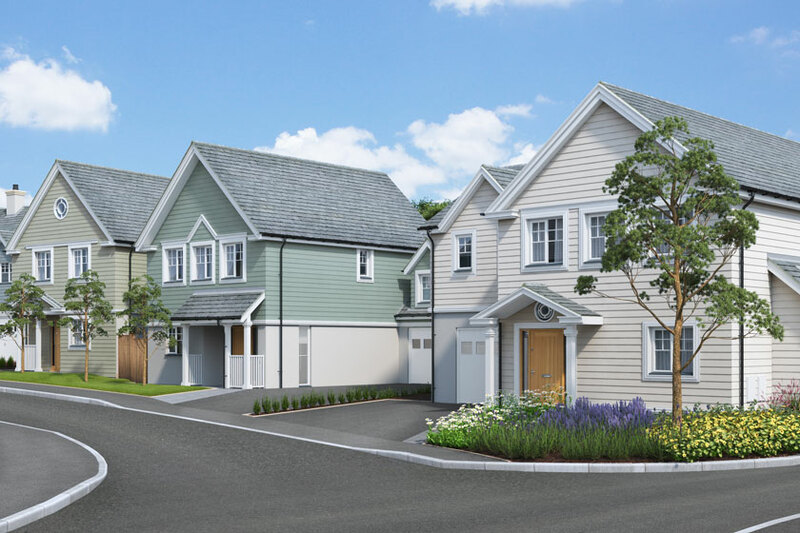 The Turnstone 2 is a stunning three-bedroom detached home, which benefits from a spacious and practical open-plan kitchen, living and dining area, with doors out onto the garden. There’s a downstairs utility area with WC. The first floor features a master bedroom with en-suite, two further bedrooms and a family bathroom. Attached to the property is a garage with stairs leading up to a separate studio space. 4.6m x 3.2m | 14' 11” x 10' 6"
1.9m x 2.4m | 6' 3" x 7' 10"
*All dimensions are approximate. Some house types are subject to variation in build / layout. Please speak to a Sales Advisor for more information. 3.3m x 3.5m | 10' 9” x 11' 6"
3.3m x 3.6m | 10' 9" x 11' 9"
2.2m x 3.6m | 7' 2" x 11' 10"